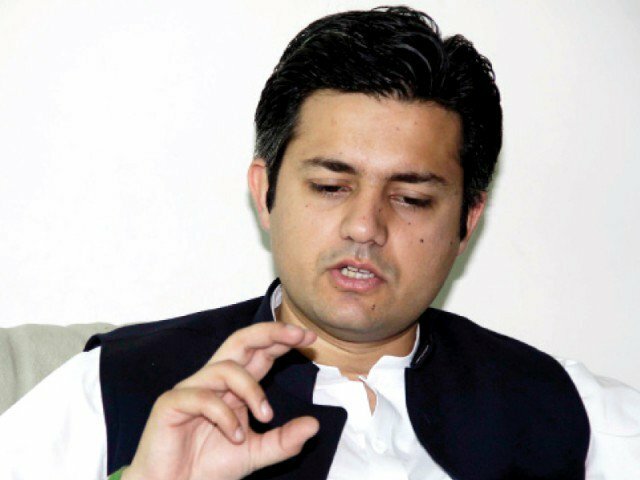 ISLAMABAD: Minister of State for Revenue Hammad Azhar Thursday said the government measures were steering the economy towards stabilization as the current account deficit was coming down, exports were on the rise and measures were put in place to control hike in external and internal debt. “We have to take some tough decisions. The stabilization measures are not popular, and slowdown occurs in the economy. 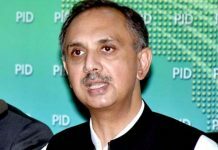 We have to restructure the public sector enterprises,” he said while responding to a calling attention notice of Senator Sherry Rehman in the Senate about Pakistan’s total debt. The minister said according to the official debt figures, during the period from June to November 2018, the domestic borrowing was Rs 11 billion less than the corresponding period of previous year. The external net borrowing from June to December 2017 was at $ 6.8 billion while in the same period this year, the present government took a loan of $1 billion, he explained. Mr Azhar said during the present governments’ tenure, loans increased by Rs 2.3 trillion but still the external and net borrowing was less than the previous year. There was an impact due to a devaluation of rupee against the dollar. The minister said the economy inherited by the government was not that of Sweden or Switzerland as the current account deficit and budget deficits were high. In the sixth budget which the PML-N government should not have presented, the revenue was overstated, and expenditure was understated. The previous government set the revenue target of Rs 5400 billion while this year, Rs 1946 billion were to be set aside for paying interest on loans, he noted. 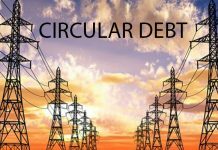 He said the circular debt rose from Rs 400 billion to Rs 1400 billion by the previous government and the losses of public sector enterprises increased threefold to Rs 1200 billion. The government had to retire $9 billion of Paris debt, he said adding state gas companies incurred losses of Rs 157 billion. Hammad said since 1971, the last ten years was a period of lowest growth and highest debt taking as the debt grew from Rs 6000 billion to Rs 26000 billion, the current account deficit rose from 2.5 percent and subsequently to 7, 12 and 19 percent and the imports grew by 26 percent. 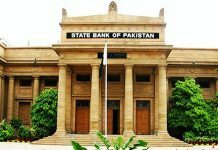 He said the devaluation of rupee against the dollar increased loans by Rs 1,333 billion, while similarly due to a devaluation of the dollar during the last year of PMLN government the debt hiked by Rs 1100 billion. He said the former finance minister who was not in the country had the audacity to point fingers at the present government for the present state of the economy. In the last two years, $25 billion were taken to defend the overvaluation of the dollar by the previous government, he noted. Earlier, explaining her calling attention notice, Senator Sherry said Parliament was the source of democracy and in order to become a sovereign country, the government had to take care of the economy and all segments of the population. She said rising loans were affecting foreign reserves and decision making of the government. The total external and internal debt of Pakistan had surged to Rs 26.452 trillion, she told. The domestic debt had increased by 21 percent since June 2018, adding the budget still could not be balanced due to the rising deficit which had put pressure on everyday prices and essential commodities in use of common man.